The worst fear that people have when handling private data is losing it to a random OS crash or deleting that data by accident. This type of stuff happens to everybody and there’s no way to avoid it. Fortunately, there is a free data recovery software that can take care of that issue and we will present you everything there is to know about it. 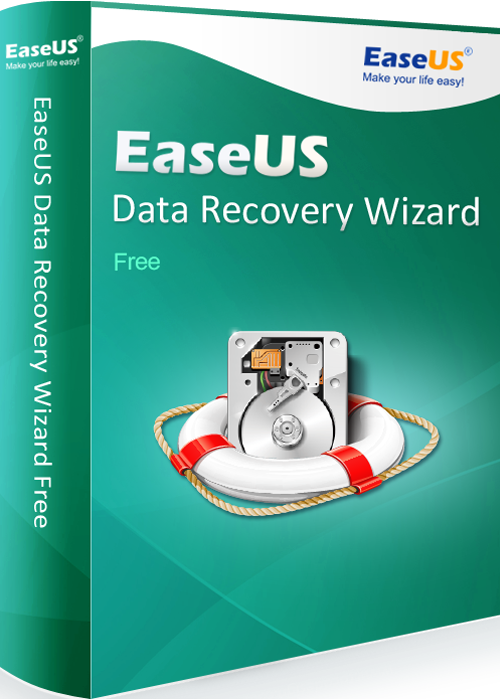 Losing important data is nothing to joke around and EaseUS Data Recovery Wizard Free Edition will prove to be a lifesaver in situations like this. To make things even better, the software can restore data from all types of storage spaces such as SSD, memory card, hard drive, PC, digital camera, USB and much more. 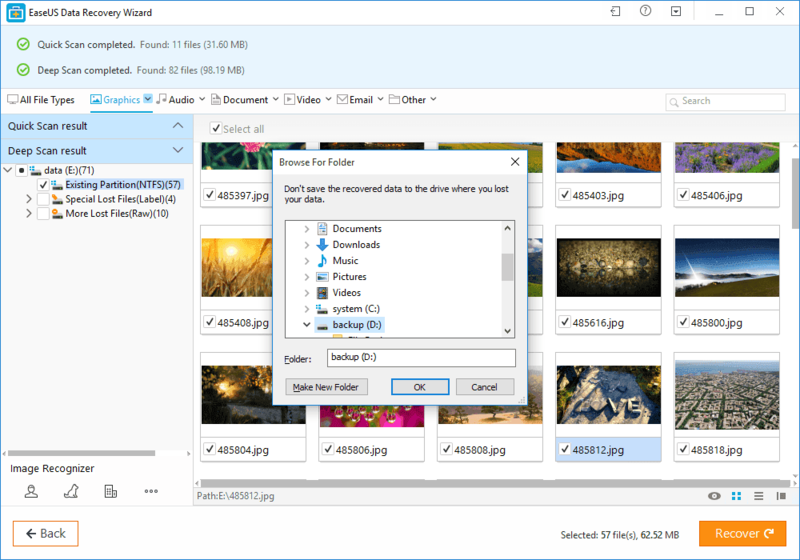 One of the best things about this file recovery software is that it makes it easy for anyone to get their important data back. 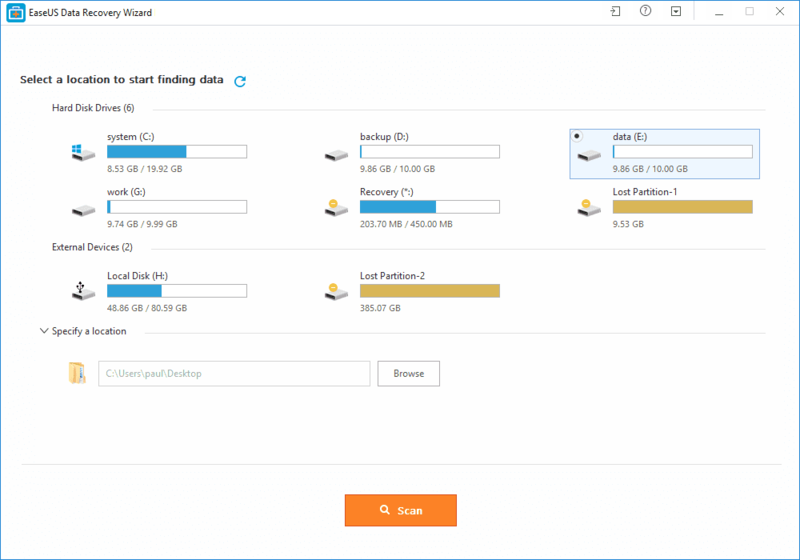 You don’t need to be tech-savvy in order to use EaseUS Data Recovery Wizard Free Edition because the entire process can be done with three mouse clicks. 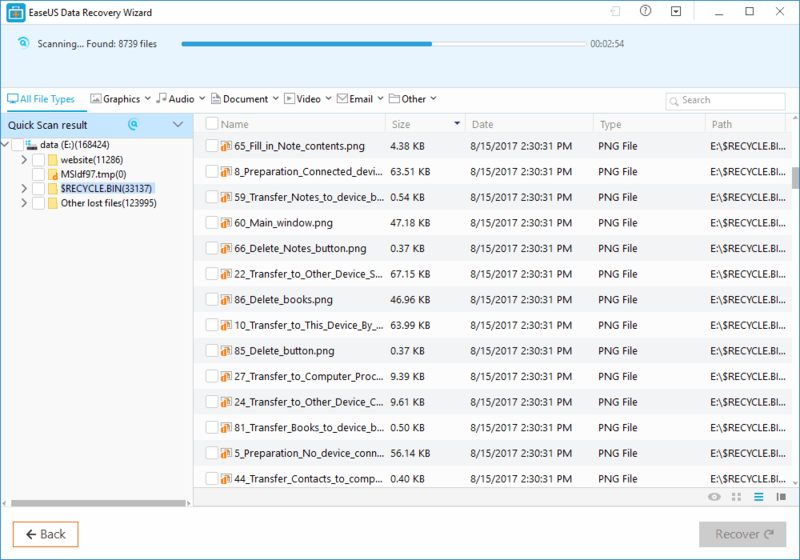 Another great feature that EaseUS Data Recovery Wizard Free Edition offers is the ability to preview files before restoring them. 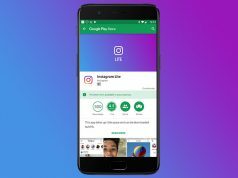 Therefore, you will be able to choose what files you want to recover and not fill up your storage space with unwanted files.